If it's an active holiday you're looking for you'll certainly have lots of activities to choose from. While here you can try surfing, fishing, golf, some time on the sand dunes, horse trekking, blow carts, 4 wheel drives & quad-biking tours, scuba diving, snorkelling and swimming. Reef Point and Ship Wreck Bay (Shippies) is a world renowned left hand point break said to be one of the best in Australasia. As a surf spot, the area was first brought to the world scene by the surfing movie, Endless Summer back in the 1960's. Depending on conditions the area also has good beach breaks and we often have Wind Surfers and Kite Surfers in the bay. The geography of the area is such that if conditions are not right at Shippies it is only a short drive to the east coast. Surf lessons and surf boards are available in the area. The area has a great reputation for fishing, both in the variety of fish and methods available to anglers and divers alike. If you enjoy surf casting you have a long and sparsely populated beach to play on. Ninety Mile Beach is the home of the famous 90 Mile Snapper Classic Surfcasting competition, the biggest snapper competition in the world. If diving and snorkeling is your thing, the reef has a variety of seafood including Crayfish, Paua and Kina (Seaegg). There is great fishing off the rocks around Reef Point with a variety of fish available, including, Snapper, Trevally, Kingfish, Kawhai & Gurnard. There are fishing charters available allowing those interested to go out deep sea fishing. In season Charters are available for Marlin and Tuna as well as Groper, (Hapuka) snapper, & Kingfish. 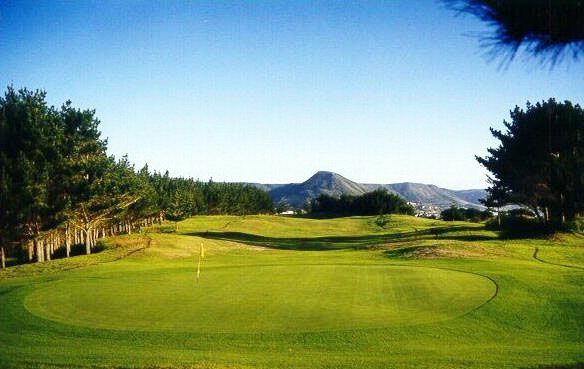 The Ahipara Links is a 18 Hole links golf course situated adjacent to 90 Mile beach giving it wonderful views of the point and the bay from many parts of the course.. This challenging course is very under utilized making it, in most instances, very easy for any golfer to roll up and play. Green Fees are only $30.00 for a full round or $20.00 for 9 holes. Golf Club, Trundler & Cart hire available. If the 19th is not open at the end of your round, feel free to visit the 20th. 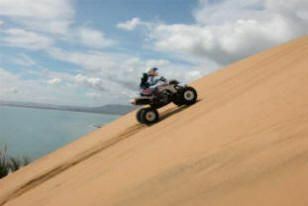 With the expanse of beach and the dunes around Reef Point, the area is a quad bikers haven. For those who bring there own Quads, PLEASE respect other people in our area and the environment. For those with their own quads, we can supply garaging. 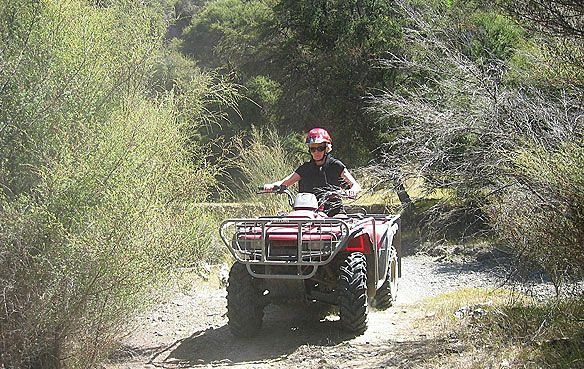 There are quad Bikes for hire at the Ahipara Adventure Centre. 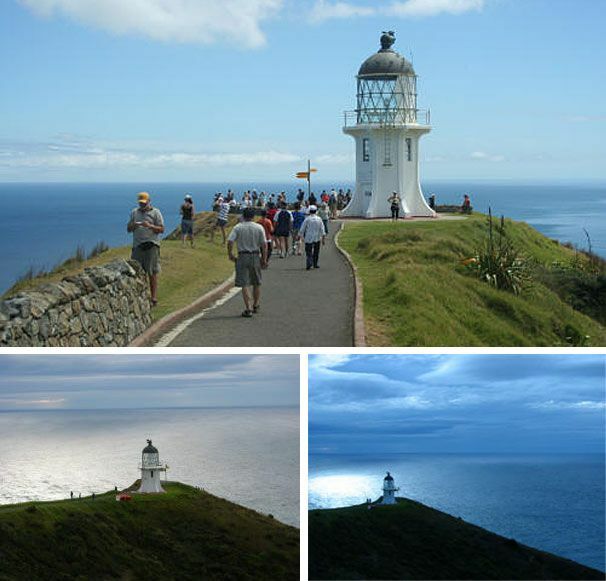 For quad bike tours call Ahipara Adventures. And there are Guided tours with Tua Tua Tours. 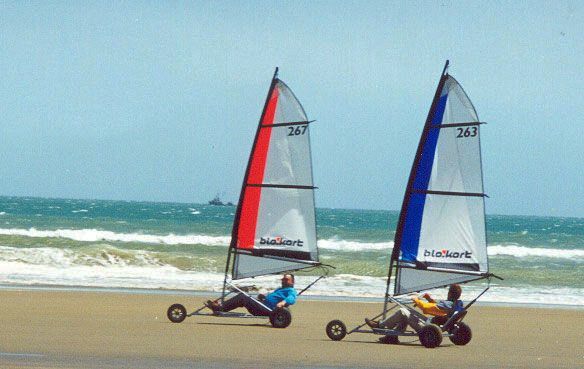 Over the years 90 Mile Beach has hosted many land yachting competitions including a Blokart competition recently. A Blokart is a mini land yacht that is very user friendly and heaps of fun for the young and old alike. Blokarts can be hired from the Ahipara. 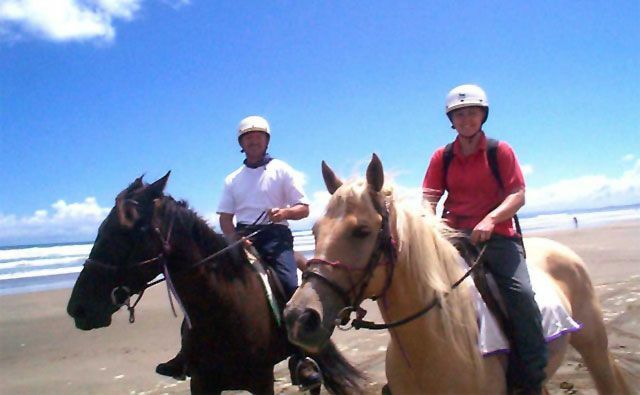 Ahipara Horse Treks do treks in the area on 90 Mile Beach and gentle grassland. Treks are 2 hours and they cater for both the novice and experienced rider. Times depend on tides. Bookings essential. 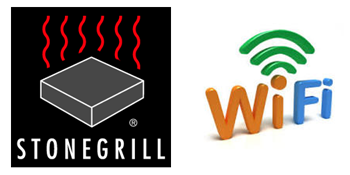 There are a number of companies operating tours to the cape. The standard trip is by bus, leaving around 8:30am and returning around 5:00pm. Depending on the tides this tour will go up 90 Mile Beach and back down the road or vice versa. Another option is to arrange a personalized tour. These are usually in smaller vehicles and will basically do the tour to suit the client. 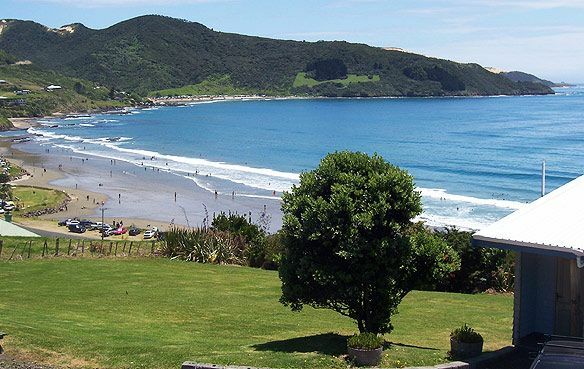 If you are staying in Ahipara, and wish to do the bus tour we suggest Sand Safaris as they are the only one that will pick you up at your accommodation and drop you back at the end of the tour. If you wish to arrange a personalized tour we suggest Phil Cross of Far North Outback Adventures. As he is very popular and busy, you will need to arrange this with Phil sometime well before your required trip to ensure availability. The beach directly in front of the motel is safe for swimming but bathers should always make themselves familiar with the local conditions. When the tide is in the lower half, there are warm, shallow rock pools which often have small fish and other small sea creatures. A great playground for supervised young kids.